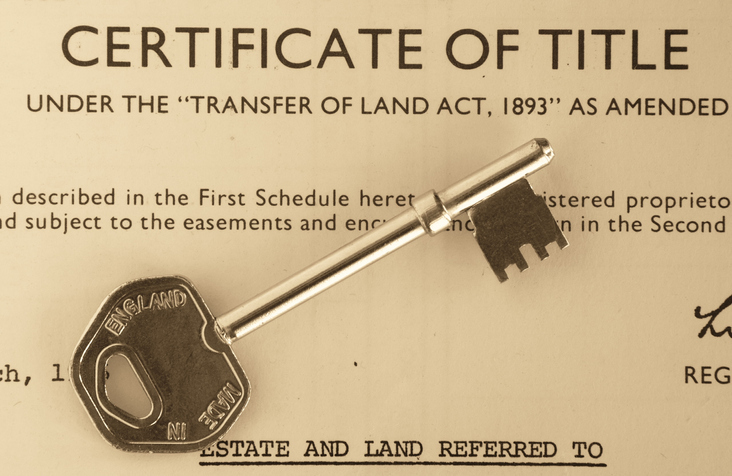 A title is a legal concept which traces a chain of ownership in real property ending in the current owner’s legal right or “title” to the property. The purchase of a home necessarily assumes that the buyer will receive a clear, marketable title at closing. A real estate attorney can perform and analyze a title search to ensure a property can be purchased free and clear of any title defects. Public record Errors can complicate the title process. A real estate attorney can issue an owner’s title insurance policy to help protect both the buyer and the seller who warrants good title from title defects. This insurance may cover the legal costs to defend your interests as well as losses sustained as a result of a covered title defect. Richard S. Weinstein is the real estate attorney you want to hire to help you navigate the title search and closing process. He can offer invaluable advice and ensure the process is meeting all legal guidelines.